There are no events available for this category at this time. Support the Arts in DuPage! Arts DuPage, an initiative of the DuPage Foundation, seeks to promote engagement and investment in the arts in the DuPage region. Please help us in this important work by clicking the button below and making a donation today. Thank you for your support! 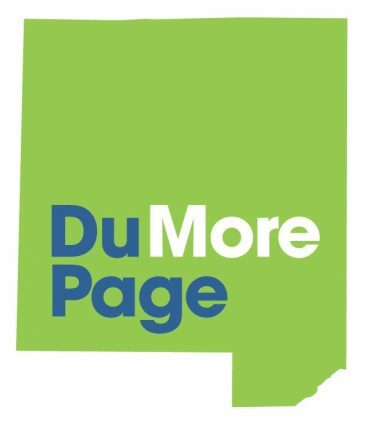 The DuPage Foundation is DuPage County's philanthropic leader. Arts DuPage is a county-wide arts council established by the Foundation to promote engagement and investment in the arts in the DuPage region. 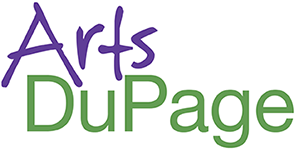 ArtsDuPage.org is DuPage County’s comprehensive website featuring arts and cultural events and activities, as well as additional listings of classes and workshops, fundraisers, organizations, venues, public art, and individual artists. © 2019 - the DuPage Foundation - All Rights Reserved.